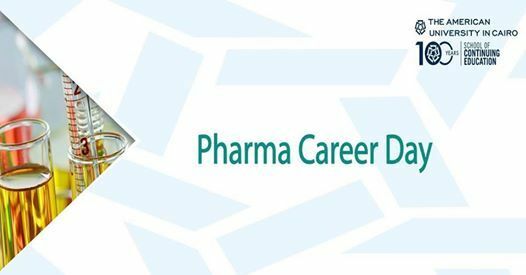 Join us and register in #AUC_SCE #SCE_PharmaDay to hear from the top notch professionals in the pharmaceutical market. 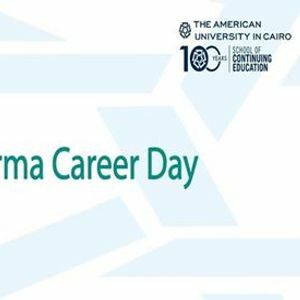 March 9, 2019 at AUC Falaki Theater - 9:00 a.m. 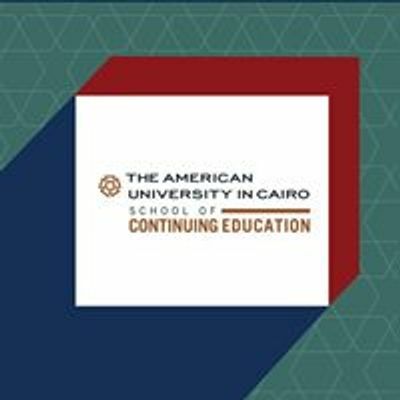 Registration is available at AUC Falaki Campus and AUC New Cairo from 9am to 3pm except Friday and Saturday. Kindly fill in the below form to receive the event details and agenda.